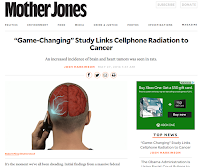 W5CWT: Cell phones cause cancer...Uh? 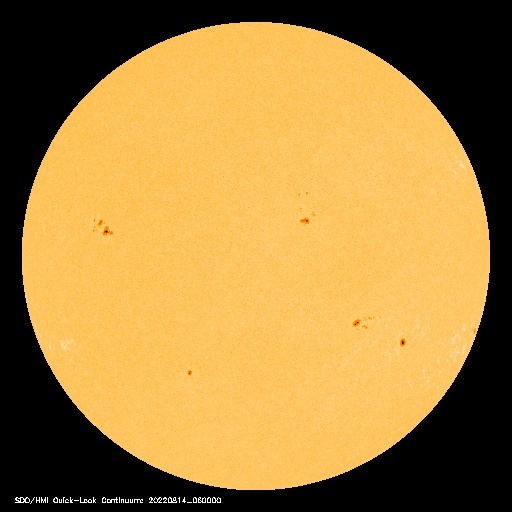 who said it was a “game changer” and should prompt millions of dollars of more research into the topic, while used to work for the agency that conducted the study, he is now a scientist with the Environmental Defense Fund or EDF. While the EDF is not the most liberal green group, it does seem to be the kind of organization that would hang its hat on such an explosive revelation. The study was commissioned by the National Toxicology Program, a government agency that looks into the dangers of substances and devices, this time at the request of the U.S. Food and Drug Administration. The study was done on mice and rats which apparently is typical for toxicology testing. The price tag for the study was close to $25 million, reportedly because they had to build special RF exposure chambers where that the rats lived to ensure they received a very measured amount of RF. You can read the full details, but basically they exposed the rodents to RF for about 9 hours per day starting before they were born and going until they were about two years old. The report says the exposure appears to have caused a certain type of brain cancer and a specific type of heart tumor. For the average person, it seems to makes sense. Things that “radiate” invisibly cause cancer. Uranium, plutonium, X-ray machines, the Sun; they blast you with unseen radiation and eventually you get cancer. Scientists have long understood that those emit “ionizing” radiation where the particles are actually colliding with you at the atomic level and altering chemistry. But it doesn't apply to RF, which uses energy to create waves in a medium. Science has generally proven that the most energy can do is create heat. Thank you Mr. Microwave. The study looked at groups of rats, divided by gender and exposed to RF at different levels. It had one group for each gender as a control. Each group had 90 rats which the authors said was nearly twice the number recommended for a solid statistical finding. Keep this in mind. The “link” the study claims to have found was found only in male rats. But what is more interesting is there was NO cancer seen in the control group. That sounds even more convincing until you read that the historically, the control groups of these type of rats develop cancer about 2% of the time and sometimes as often as 8% of the time. The groups in this study each had 90 rats, so if you had four rats get cancer in the control group, you would still be within the normal range. In the groups that saw the cancer cases, the actual number of rats that developed cancer was two or three in each group, still less than 4%. But since there were NO cases of cancer in the control group, the four percent appears to be a link to RF! The best part of the report was in the comments sections. Like all good research, this one was peer-reviewed and couple of scientists who reviewed the report actually brought up the issue of the historical cancer rates saying they thought the study was “underpowered”. That's scientist talk for, “too small of a study.” The authors try to argue this away although they admit it could be problem. But when you've just spent $25 of tax-payers money, never let pesky details get in the way of a great story. One other interesting finding in the study is that the rats in who were exposed to RF lived longer then that the control group. Yeah, that's right. More of the tats exposed to RF survived the entire length of study than the rats in the control group. (You'll never see the headline, “Use cellphones and live longer!”) The authors did little more than to say they were puzzled by this. 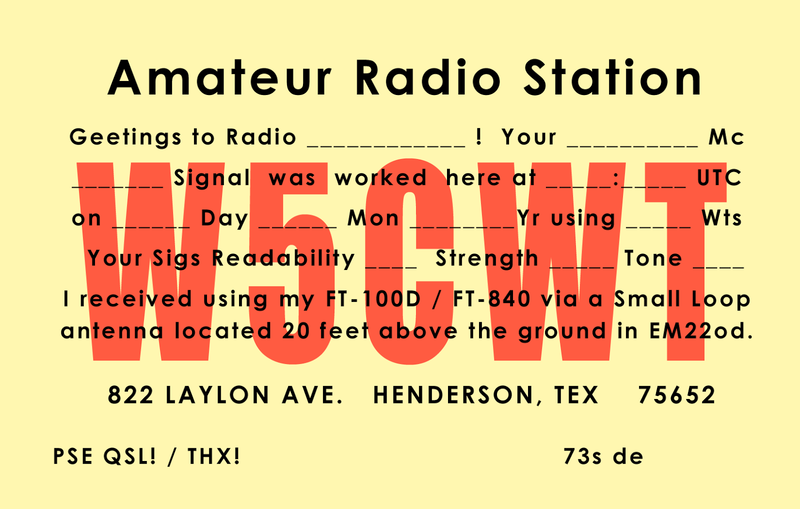 One reviewer did note, however, that perhaps some of the control group rats would have gotten cancer if they had simply lived as long as the ones exposed to RF. 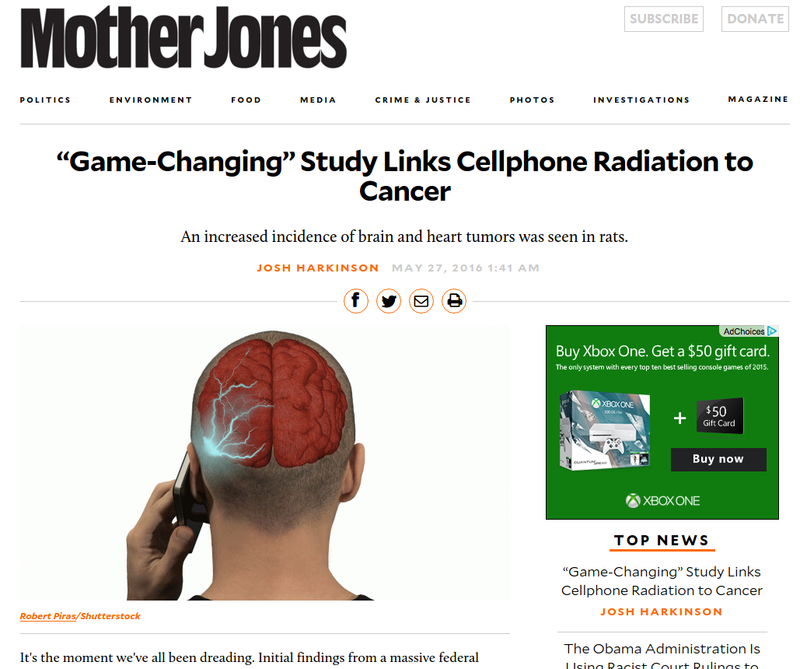 Another scientist went one step further, playing a “what if” game with the findings by pretending that one or two of the control rats had developed cancer, something that is entirely within the statistical expectation when dealing with this type of rats. At that point the entire cellphone-cancer link evaporates and we've spent $25 million on nothing.